The VELDSPAR is a crossbody shoulder bag optimized for concealed carry. 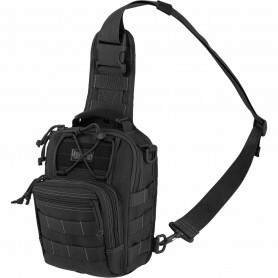 The rear CCW compartment is fully loop-lined and has a 16" zipper opening. The main compartment has a pocket sized to fit most tablets. 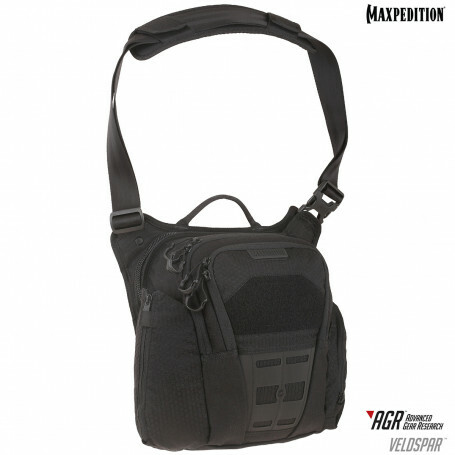 There is also has a side expandable bottle pocket with dual zipper garages that can accomodate a 32 oz. Nalgene water bottle.